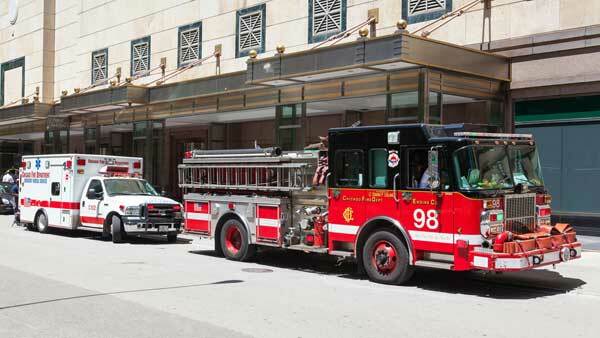 CHICAGO (WLS) -- The sound of a fire truck's siren usually means help is on the way. But now thousands of firefighters say those sirens leave them with serious hearing damage. About 4,500 current and former firefighters have filed a lawsuit against Federal Signal Corporation, an Oak Brook-based siren maker. The firefighters say the company should have designed the sirens to blast sound away from firefighters riding on the trucks. The company argues that the siren needs to be heard from all directions, to warn drivers.